are you ready to refresh - recharge - renew yourself & your practice life? Then "Getting the Most Out of Your Career: Success Strategies for Personal and Professional Growth" is just what you're looking for! What is it? 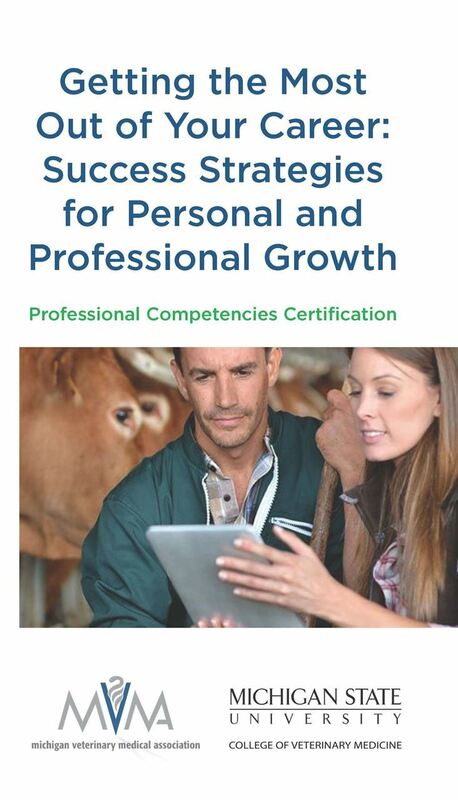 This program is modeled after our very popular Power of 10 Leadership Academy for recent graduates and is designed for veterinarians, technicians, assistants, practice managers and others who work in the veterinary profession in any capacity and need a refresh, recharge, or renewal of their passion for veterinary medicine. This program features two one-day sessions, two online video trainings and monthly links to leadership and wellness videos/content/tips to educate and inspire your career. In addition to the great content being offered, you will connect with colleagues and learn from them as well! This is a year-long course, and if you do not sign up to attend the October 2018 seminar you must wait and register for the 2019 program. Please contact us at 517/347-4710 or mvma@michvma.org with questions. One of Karlene’s passion is working with groups on improving communications in the workplace. 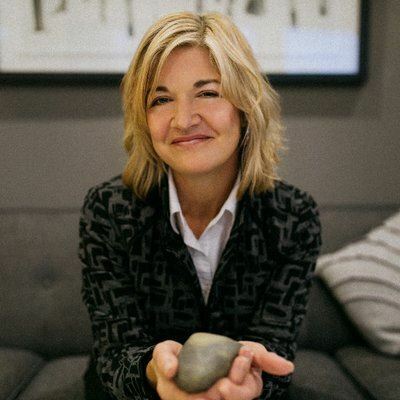 She is a certified Everything DiSC® Trainer and presents sessions on behavioral styles, generational differences, body language, leadership, dealing with negative mojo, brain training/neuroscience, happiness and work/life integration. Karlene focuses on how to work together more effectively through understanding and appreciating the differences in people, while working to improve communications, team building, customer service and conflict resolution. Karlene has been the CEO of the Michigan VMA since 2003 and has more than 29 years of experience in association management. 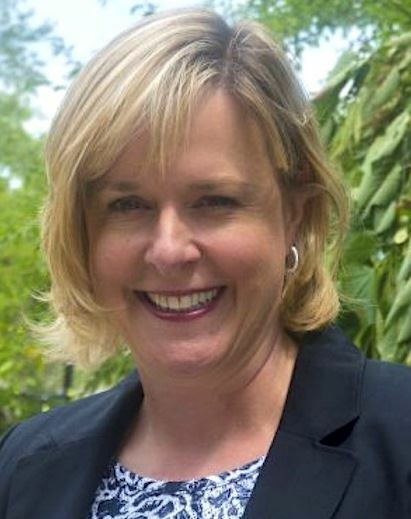 She also serves as Executive Director of the Michigan Animal Health Foundation. She holds an MBA from the University of Michigan and a BA in Telecommunications from Michigan State University so she can cheer for whoever is winning! She speaks to a wide variety of groups nationally including AAHA (speaks at all their Indispensable Association workshops around the country), AVMA and numerous state and local VMAs. For fun, she sings and plays keyboards for a band called Rear View Mirror. Regina Carey is the founder of Carey On, LLC. She is an educator. She is a creative. She is a leader. In her own words: “Everything I do, I do to lift others UP, move them forward, and INSPIRE them to use their unique voices. The way I do that is by challenging, questioning, and motivating people to jump outside their comfort zones. I’m a Coach, Consultant and Passion Instigator – what do you want to do with your life?” Veterinary Medicine has been a part of her life’s work, as she has been with her husband of 26 years through his pre-vet, veterinary, internship, residence and Ph.D. training. Regina has been a part of Michigan State University’s CVM programming for over 15 years. The goal of her work is to educate and empower those who are stuck, struggling, and ready for positive change. Regina customizes her approach to meet the needs of each unique situation. Her methods focus on MOVING FORWARD, using positive feedback, and embracing all that comes with that journey. Chandra Grabill is the Assistant Dean for Student Wellness and Engagement in the Michigan State University College of Veterinary Medicine (MSU-CVM). She is responsible for several programs that support student success in the college, including new student orientation, tutoring, the House System, and other wellness-related activities. Dr. Grabill has been at MSU-CVM since 2004. Before moving into her current administrative role, she provided counseling to students in the DVM and the Veterinary Technology programs, as well as mental health-related consultation services for the MSU-CVM community. Dr. Grabill received her Masters and PhD in Clinical Psychology from Kent State University. She completed a postdoctoral fellowship at the Emory University School of Medicine. She is a fully licensed psychologist who has worked in a number of academic, inpatient, and community-based mental health settings. Dr. Grabill is a founding member and Chair of the Veterinary Mental Health Practitioners group of the Association of American Veterinary Medical Colleges (AAVMC). Hilda Mejia Abreu, joined MSU CVM as assistant dean for the Offices of Admissions, Scholarships, Diversity and Inclusion in January 2016. 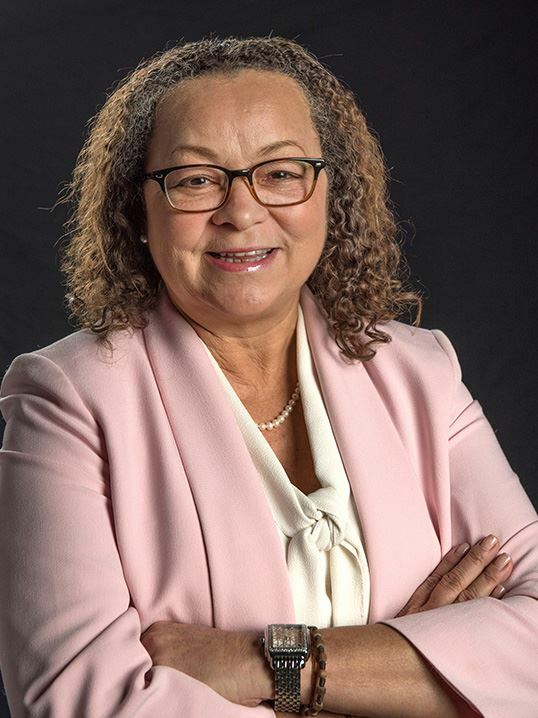 Dr. Mejia Abreu received her Baccalaureate and Master of Public Policy from the University of Massachusetts and her Ph.D. from MSU’s College of Education. She served as associate dean at the University of Texas Health Science Center for the School of Nursing where she developed a recruitment strategy that increased enrollment and was responsible for the strategic direction of the Committee on Faculty and Student Matters (Diversity Committee). After her time at the University of Texas, Dr. Mejia Abreu joined Liaison International, the leading provider of centralized application services for veterinary medicine, nursing, dental, and other health professions, as their executive director for program partnerships and higher education content expert. Hilda knows that leadership is the ability to collect the strengths of all team members and organize these in a way that will ensure success. She sees her role as nurturing the team, as well as internal and external stakeholders. Hilda’s philosophy is to grow and nurture strong relationships from local to global. For fun, she loves taking care of her animals (3 horses, 2 goats, 1 dog and 1 cat), spending time with family and paddle boarding. Joe Grimm is visiting editor in residence in the Michigan State University School of Journalism. His course in career branding won an ATT innovative technologies award. 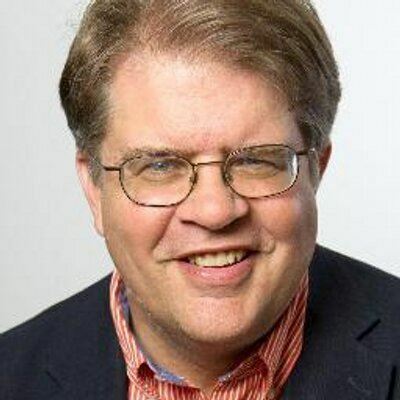 Grimm prepared for his teaching career with 30 years in newspapering, 18 of those years as the recruiting and staff development editor at the Detroit Free Press. Teaching as an adjunct helped him make the career change. He is also a book author and freelance writer, which helps keep him and his career fresh. Joe relaxes in the summer by teaching 84 high school students journalism and living in a dorm with them for five weeks. Dr. Charles combines a wide variety of professional experiences with her love of veterinary medicine in order to help others be the best they can be. After graduating from Washington State University’s College of Veterinary Medicine she completed a master’s degree in Organizational Leadership where her thesis dealt with implementation of change efforts within veterinary practices. To that end, she loves helping veterinary professionals understand how the principles of emotional intelligence can help facilitate implementation of change initiatives in practice. She has been involved with the Veterinary Leadership Experience as a speaker for 9 years and is now the Executive Director of The Veterinary Leadership Institute. 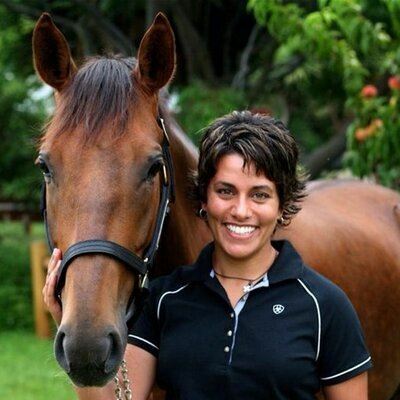 Dr. Charles is also an Assistant Professor at Western University of Health Sciences where she teaches radiology, leadership, and serves as a content expert in equine medicine and surgery. Her role as Executive Director of the VLE allows her to continue to combine her passion for veterinary medicine, leadership development, teaching, and communication. When she is not trying to make a difference in the veterinary profession, you can find her at the barn riding, Lenny, the best horse ever.